Wonderful 3 Bedroom, 2.5 Bath Home. 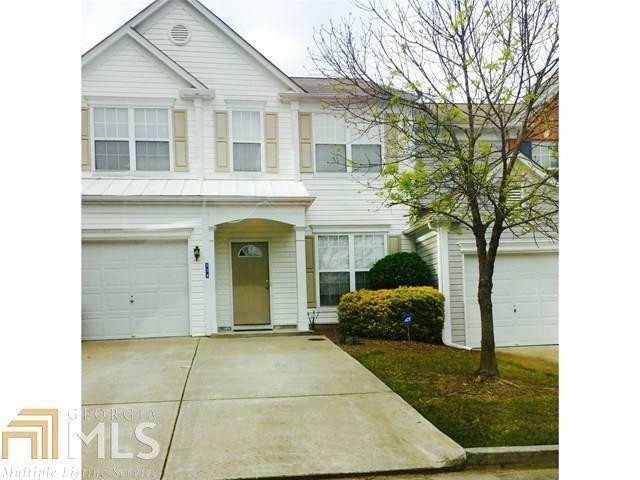 This great floor plan features dining room, great room w/fireplace and high ceilings, spacious master bedroom offers private bath w/double vanities, garden tub and separate shower, attached garage, Ample sized secondary bedrooms w/lots of closet space. Great location! Community pool. playground and a pet walk. Easy access to shopping, restaurants and highway 400. Property is currently occupied by tenant. The home will be vacant after 3/15/2019.